From our showroom in Stockport to your home. 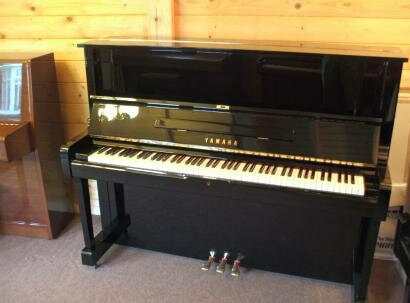 Piano House can find, supply and service your new or second hand Piano. Having your piano tuned at home. 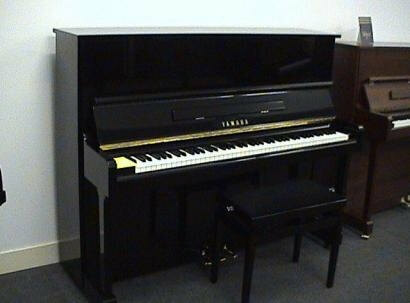 To book and arrange an appointment to have your piano tuned please contact me via telephone to book in. We cover Manchester, South Manchester and Stockport area. As a technician with over 40 years of experience in the industry I have had the pleasure of tuning for famous artists in a wide range of venues. Valuations for insurance and sale purposes. 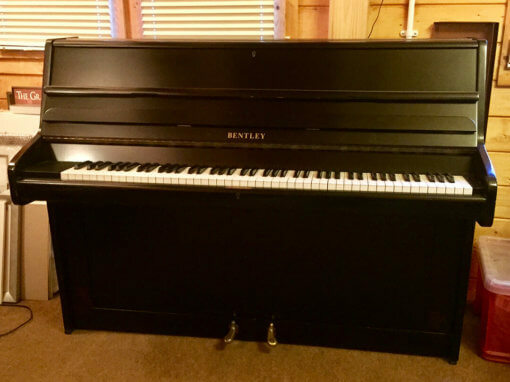 During its life a piano will need more than simply tuning. 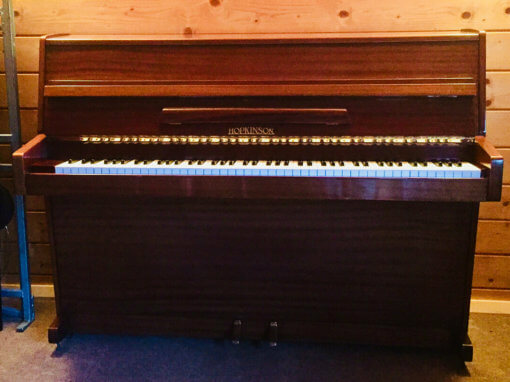 Over the last 40 years I have tuned pianos in nearly all Manchester and North West venues and for some of the most famous people, for public performances and recordings. 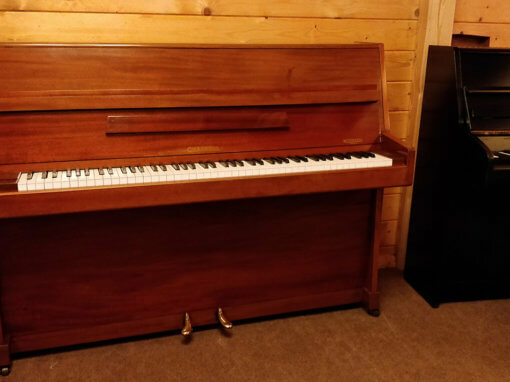 But I still find most joy from tuning pianos for people at home who enjoy their music and playing their own pianos, so I look forward to meeting new clients and their pianos. 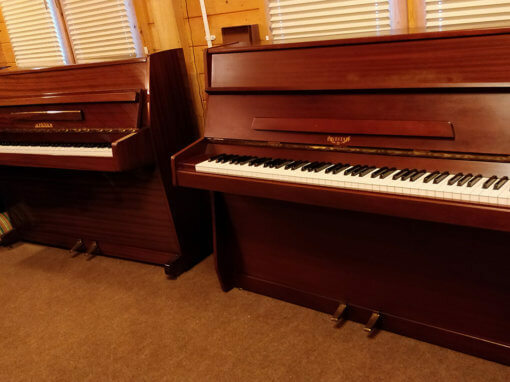 I also have a select stock of well maintained second hand pianos so if you require well prepared second hand pianos or want to upgrade to a better instrument check out the sales page for more information.